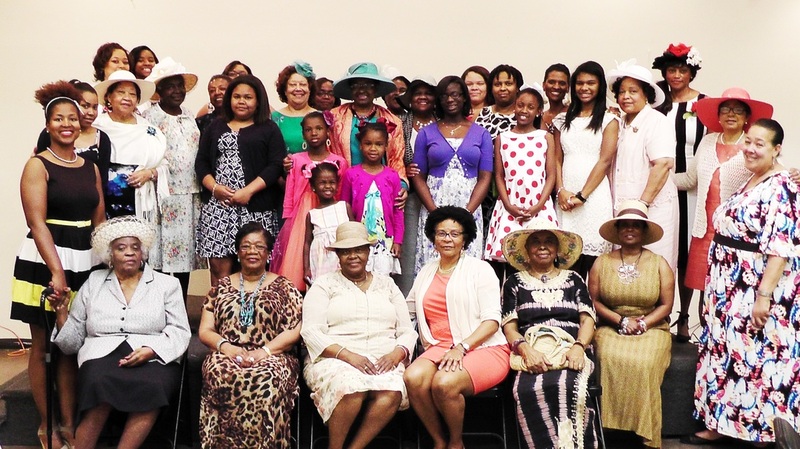 ﻿The Episcopal Church Women (ECW) is a social and service organization of the Episcopal Church. It is the fellowship of all women of the church and is organized to enable the women to serve the Lord through service, worship, education, evangelism and pastoral care. The active members of St. James’ (ECW) meet monthly September through June. Energetically, ECW develops programs that embrace the purpose of the Episcopal Church Women of the Diocese of Texas. The Annual Author’s Luncheon and Holiday Market. The ECW works with the Brotherhood of St. Andrew to prepare Christmas gift boxes for the Jubilee Ministry. For further information, you may contact the church office or the President, Anne King.